If you want to make a booming brand in the fashion industry in 2019, don’t forget to update fashion trends and look for a great template to build your brand by an online clothing store. How can you win the fashion competition with the latest design trends? Try Fashion WordPress Themes from our unique collection that features the latest moods in the fashion world. These inspiring themes will cause the immediate reaction, and make a breakthrough among your competitors. Your fashion business deserves an effective performance and makes others love at first sight, and these website layouts can absolutely help you to do that as soon as you touch at the first step. Also, if you want to create a sharing environment for fashion addicts, then websites are the best sources as well. Now take a look at the fabulous collection of the latest released Fashion WooCommerce WordPress themes regarding different styles, appearance, and functions. Explore and choose one for you! 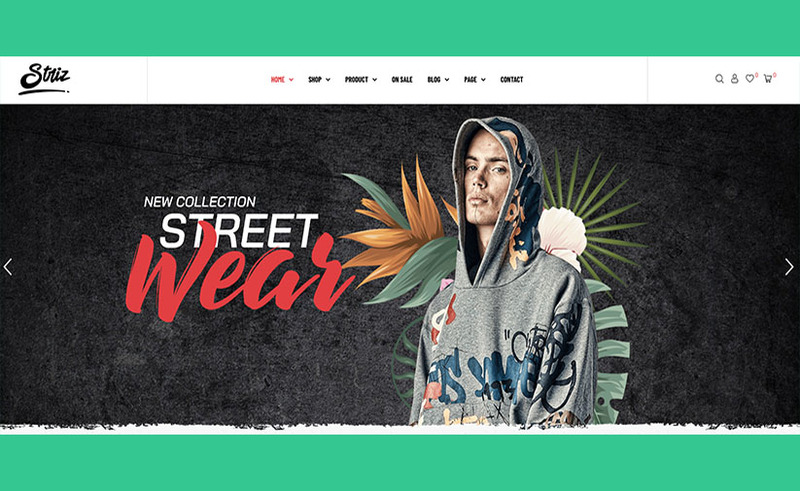 Striz is proud to be one of the best Streetwear Fashion E-commerce WordPress Themes for streetwear, menswear, fashion street trends, accessories, etc. Impressing visitors with sharp & modern appearance, Striz comes with amazing effects & animations, theme plugins & options which creates the attractiveness for everyone at the first time seeing. Powerfully supported with Elementor, Revolution Slider, WooCommerce, etc to customize with ease, It’s so helpful to build your own fashion clothing store with 04+ alternative premade homepages which are easily imported by one click. In addition, the template provides you best WooCommerce shop page layouts, lots of functional pages and other outstanding features that will optimize your fashion website rapidly. 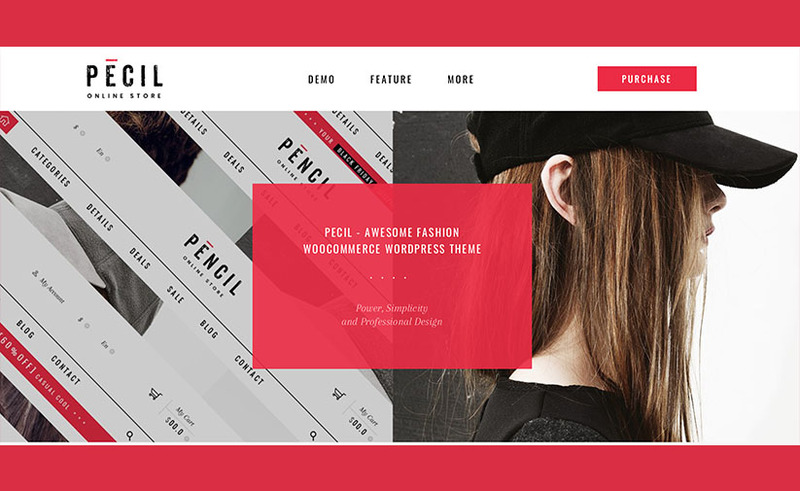 Pecil – the most Modern & Minimalistic Woocommerce WordPress Theme makes the breakthrough in the fashion trending in 2019. It’s born to meet your expectation of Functional & Magnificent Theme for Fashion & Lifestyle stores, Fashion Photographers, or a Fashion Portfolio or Blog. Pecil features over 05+ beautifully designed Homepage Demos built with powerful One-click Demo Importer, a variety of gorgeous 03+ shop page layouts, 02+ detailed page styles, stunning blog designs and various elements & animation styles. Plus, this chic and fashionable E-commerce and Blogging WordPress Theme integrates lots of stunning widgets supported by Drag & Drop Elementor WordPress Page Builder and Powerful plugins to save your time to build your own business: Slide Revolution, Woocommerce, SEO Ready, One-click Install, Mailchimp, RTL Translate and Contact Form 7, etc. 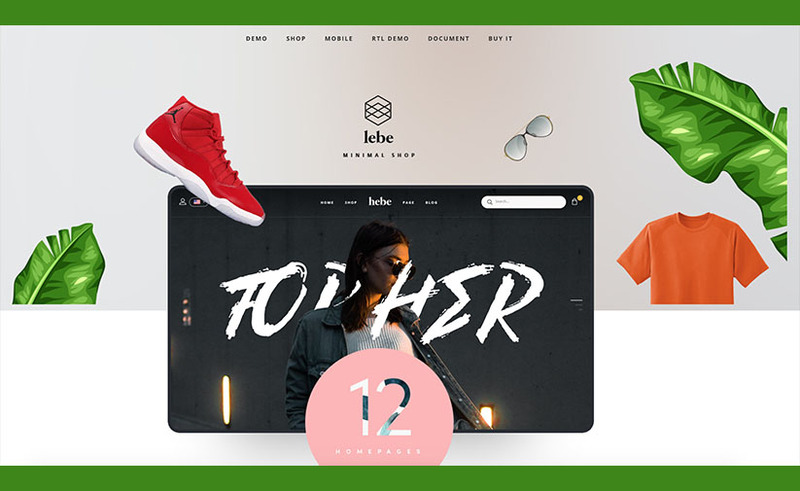 Lebe is a Multipurpose WooCommerce theme designed for selling furniture, electronics, fashion, barber shop, toys … Not only being responsive on any devices, Lebe supports a complete ajax loading, intelligent filtering and fast delivery speed without waiting for page loads. What’s more? with its Instant Product Search system, instantly finds results appear immediately as soon as you type on the search box. It is well designed to meet all requirements about SEO friendly and HTML 5 standards. Including 12+ homepage demos imported by one-click and fast loading pages, it has diversity of 10+ product pages and blog page styles. If you have no idea about coding, don’t worry, everything goes fine with the convenient page builder. Poeme is the latest Multipurpose Theme suitable for Fashion, Food, Home Rugs, Pottery, Vegetarian Seeds & Nuts, Decoration. This template comes with 06+ Modern Homepage Demos easily imported by one-click and customized by the powerful Elementor Page Builder with Drag & Drop Widgets. Not only having charming appearance, but it also has unlimited powerful plugins insight. Thanks to its functionality, you can customize the block’s layout, color, typography, margins, padding and see changes instantly! Poeme is Design-driven multipurpose theme with zero coding required. 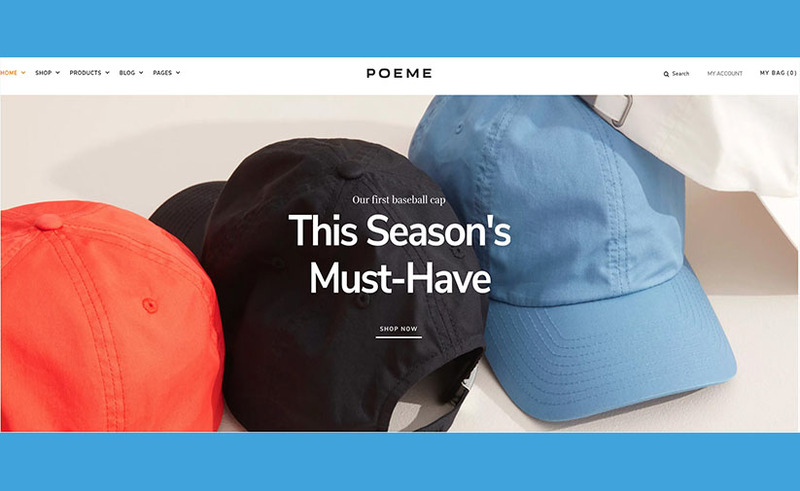 For an extremely responsive, fast-loading, SEO-friendly Versatile Fashion WordPress Theme, Poeme is your solid choice. Limonta is the Best Blazers, Jackets, Vest & Suits WordPress Theme Coming with 06+ Elegant HomePages, 03+ Relative Other Pages, Multiple Styles for Product layout Display for Elegant, Formal suit, Gentle Fashion WordPress Theme. It becomes an ideal WordPress Theme for Blazers, Vest & Suits Store. 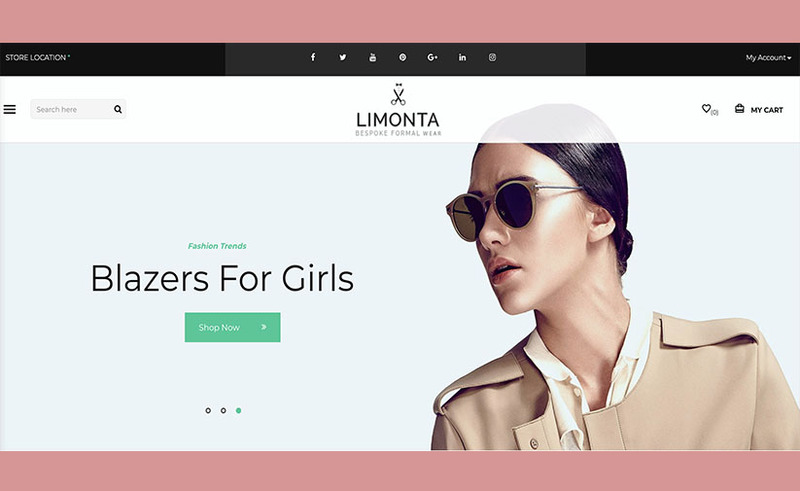 Born to have stunning Formal Suits Homepages, Fast loading and better SEO Optimization, unlimited Customization, well-code, 1 click Installation, elegant layout and color, Limonta can be your perfect base for you to start fashion online shop business. Interestingly, no matter what you want, just display Attractive model Collection of your Fashion Suit, Cloth, Dress, etc in the way of your lifestyle. Due to the factor of Elegance, Well-cut Formal handmade, Sophistication will be focus on by showing off detailedly brand name and men/women wear. 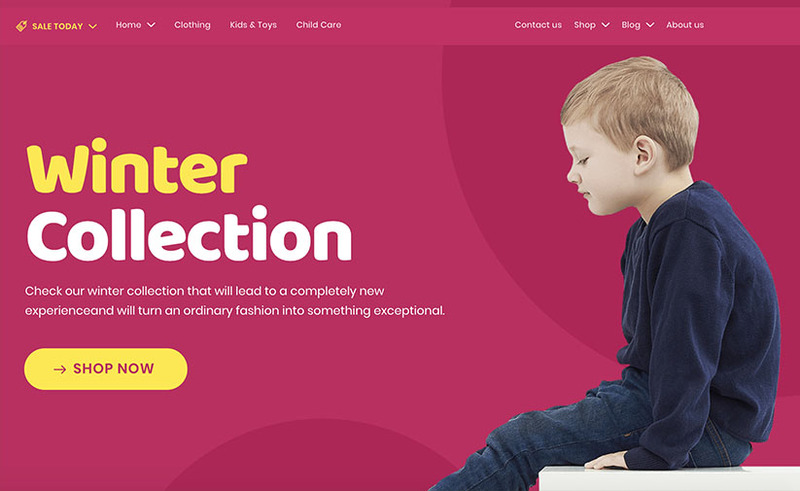 Uneno is a Kids Clothing & Toys Store WooCommerce Theme to make a joyful website for kids clothing or toys business. You must understand clearly what Kids love: whether they are colors or toys. Let Uneno help you to win your client kids’ hearts. It is a lovely and colorful theme with clean layout and kids friendly fonts, which pushes sets a joyful mood for your website encouraging visitors to your website to feel at home. It has 05+ Unique Home Pages with 16 different Blocks, Multiple Headers & Footers easily customized by Elementor Page Builder. Especially, mega menu including vertical & horizontal style will definitely make your site become professional. All the demos are installed quickly with the help of One-click Import Function. Uneno absolutely satisfies you, I swear! Frido is a beautiful and stylish, aesthetically conscious and fashion-minded, visually stunning and impressive, graphically pliable and flexible, deeply resourceful and thought out, trendy and appealing, attractive and fast loading responsive WordPress Fashion and blog theme. 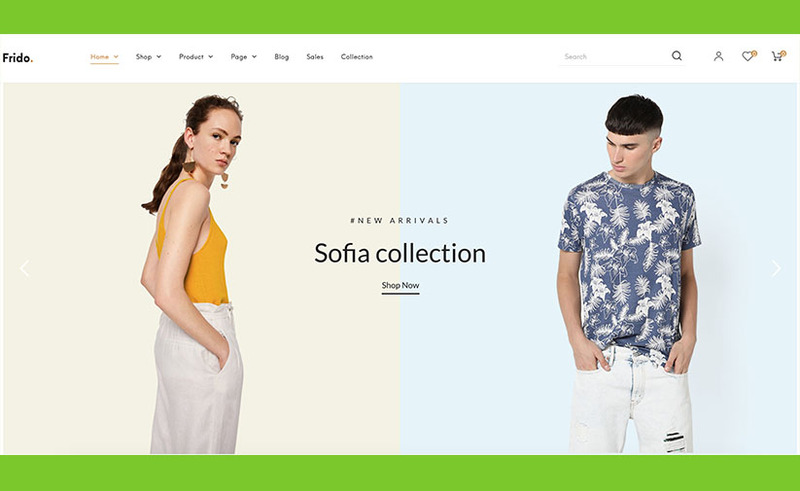 This Minimal & Clean Fashion WooCommerce WordPress Theme that has been built with the raw power and sheer malleability to easily meet the demands of a fashion clothing online store. It is so impressive with 07+ Modern, Elegant Homepage Layouts well built in the powerful Elementor Page Builder punched with various powerful plugins inside. 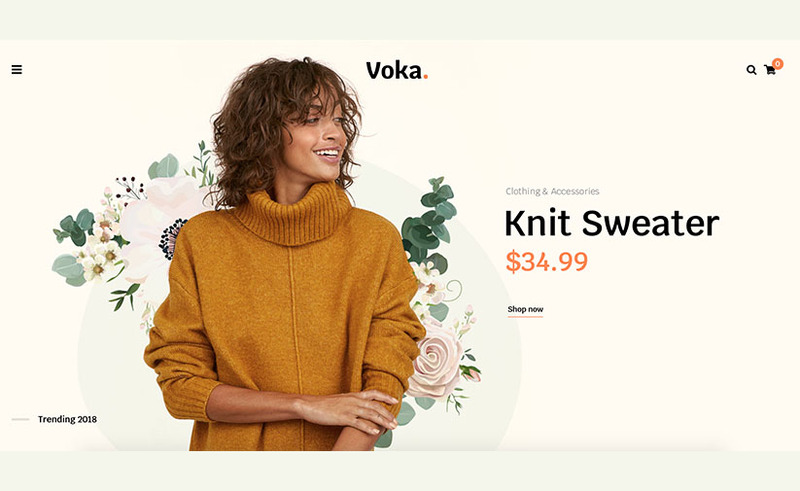 Voka is a creative and sharp, pliable and responsive WordPress premium multipurpose website theme majoring specially in Fashion field, rocketing to be an intuitive toolkit helping to simplify the website building process. It’s fit for webmasters from any background to craft professional quality websites in the blink of an eye. Businesses, freelance professionals or even personal websites can use for fashion shop, handmade shop, accessories shop, glasses shop,… or any other categories. That’s because has been optimized for intuitiveness. You don’t need to be an expert to get the results you want out of its easy customization process. Felly is an easy to use and highly intuitive, seamlessly sleek and very aesthetically accomplished, readily responsive WordPress multipurpose Travel & Fashion website theme. This theme has been designed to be an approachable and user-friendly website building platform for blogging website webmasters with 02+ homepage layouts, 04+ blogging styles and so much more easy-to-use elements. That is why fashion blog webmasters prefer Felly. Mogo is a trendy and malleable WordPress theme with more than 13 demos available to try. Apart from being responsive, Mogo requires no coding knowledge and provides so much more powerful plugins, it will help developers to explore their creativity on their underdeveloped store. No need to waste valuable time to look for other WordPress WooCommerce themes with Gutenberg support. 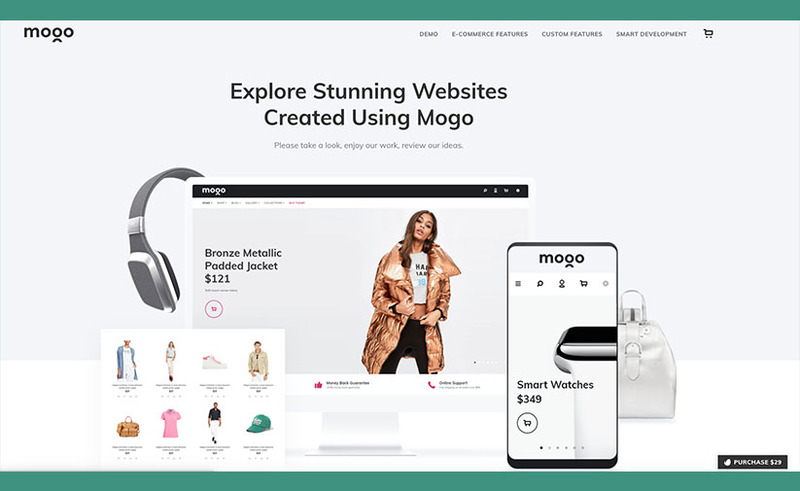 Startup to show your ability in online shopping with the Mogo theme.